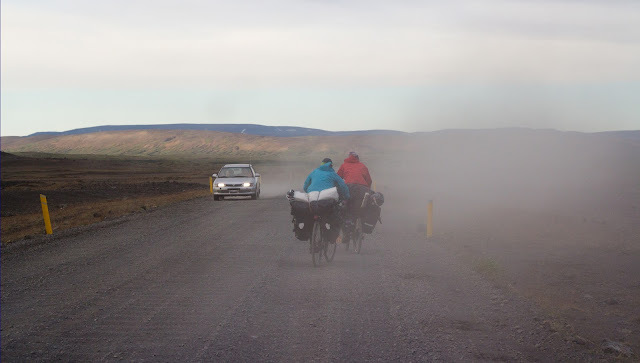 In Iceland we meet a lot of bicyclists on the roads. This is a very convenient way of travel in a lot of parts of the world. 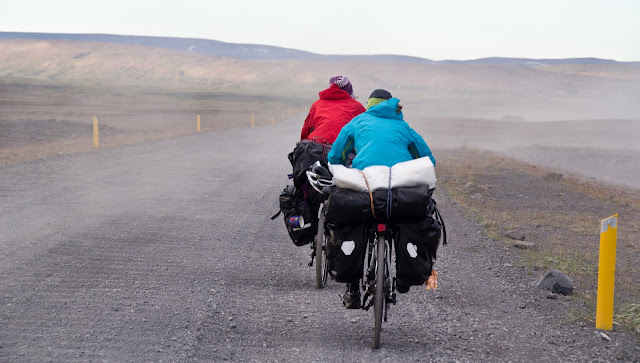 But I don't think, Iceland bike tours are really my way of travel there.